We build smart electronic building blocks for automation (IoT/m2m) task using the VSCP (Very Simple Control Protocol) - the leading m2m and telematics protocol. This is modules that by them self or combined with other modules can be used to control and monitor "things" at a local or a remote locations. 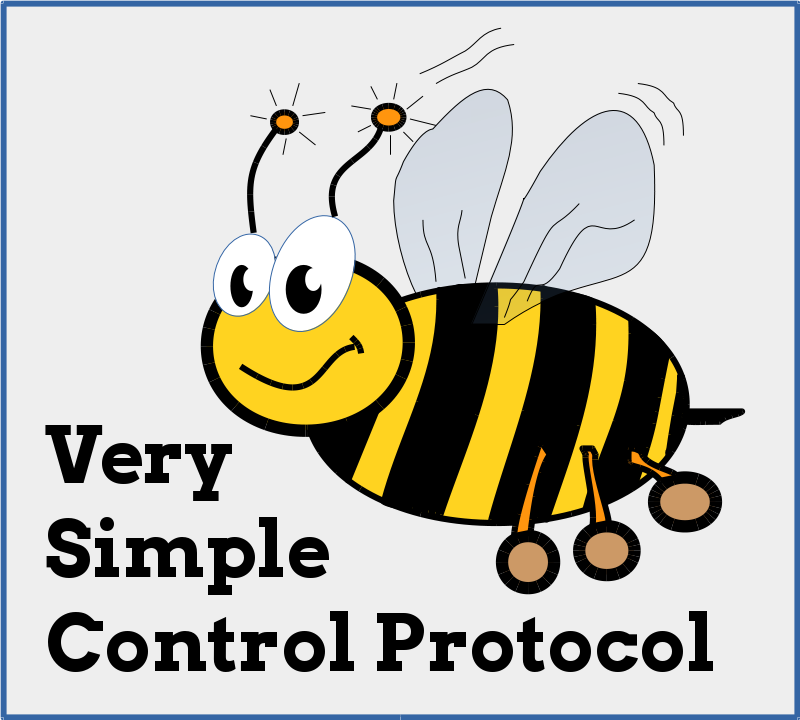 The VSCP protocol is an application level protocol and therefore not dependent on a physical transport. It can be used over a RS-232 serial channel, over CAN, Ethernet, TCP/IP, 802.15.4 etc. You can get the security level you need by embedding it in a secure envelope defined by the underlying protocol(s). Equipment based on VSCP can themselves inform the world of there capabilities, and even lead a user or a machine through there configuration. Our product page has information about our full product range. Currently we have CAN, Ethernet, TCP/IP, 802.15.4 and wifi based products plus accessories for them. 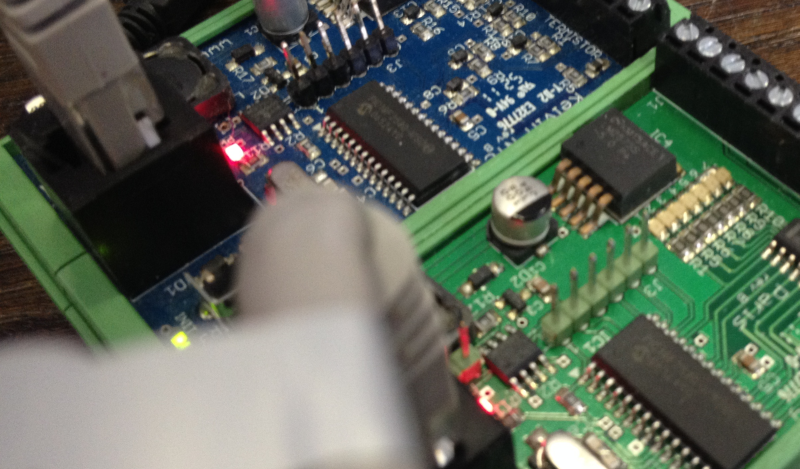 This module interface a computer (PC/Raspberry Pi/Beaglebone/Carambola etc.) and a CAN4VSCP bus. It comes with a USB to serial adapter and drivers are available for both Linux and Windows. It also have commands to make it easy to diagnose a CAN4VSCP bus. Paris is a relay module that connects to a CAN4VSCP bus and can control up to seven external relays. 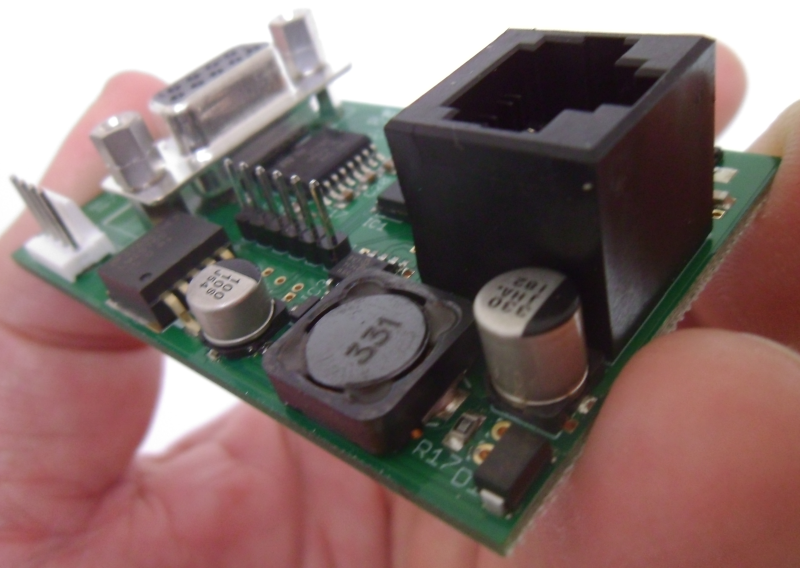 The module can be attached to a standard DIN Rail or be mounted directly on a wall. The module fully adopts to the CAN4VSCP specification and can be powered directly over the bus with a 9-28V DC power source. It has a rich register set for configuration and many information events defined. It also have a decision matrix for easy dynamic event handling. 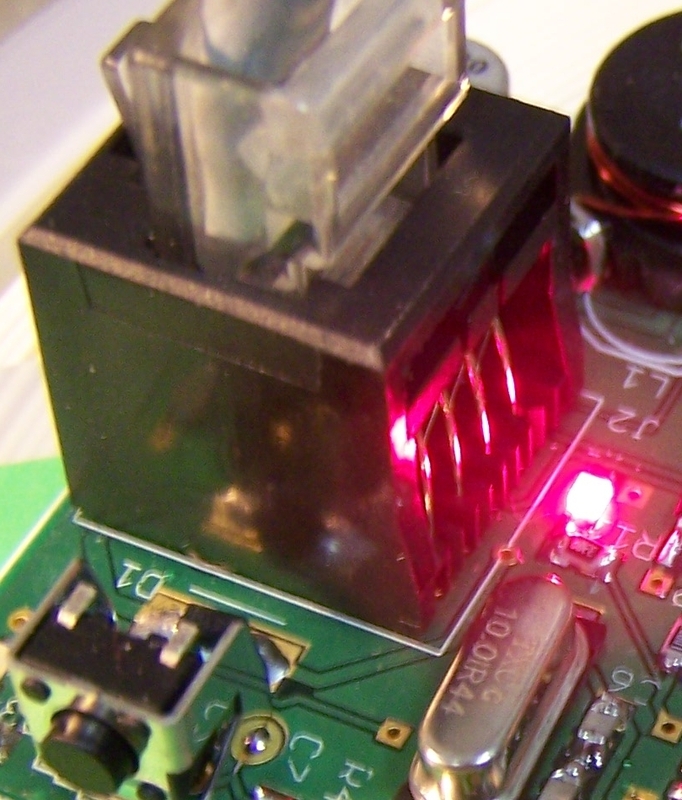 Beijing is a general I/O module that connects to a CAN4VSCP bus. 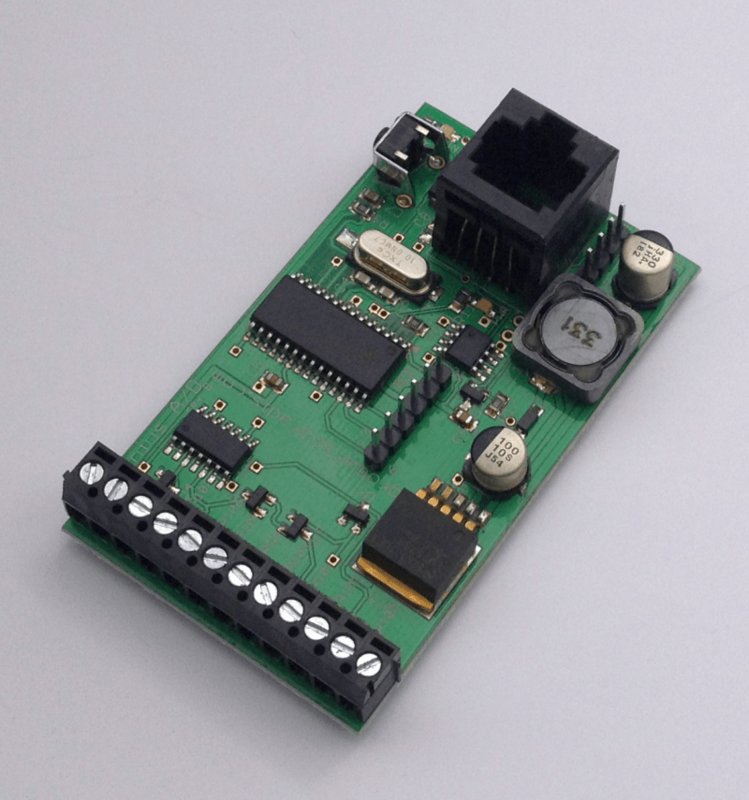 The module has three opto isolated inputs and four 5V outputs. Accra is a general counter module that has three opto isolated general counter inputs and four general digital I/O. A very flexible and convenient DIN rail mounting kit for the Raspberry Pi is now available in the frogshop. The CAN4VSCP Vilnius A/D module is now available. The CAN4VSCP Accra counter module is now available. The CAN4VSCP Power Injector module is now available. VSCP & Friends release 1.1.0 Sodium is out. The Odessa module is now available for immediate delivery. The Frankfurt RS-232 is now available for immediate delivery. Follow the the Frogs Blog for updates from the frogworld. PCB's and stencil for the CAN4VSCP-RS232 cards received today. The device will be available in the store in a few weeks. A Swedish electronics paper wrote an article about VSCP 0.4.0 Fluorine release. After being away on other ventures for a year we are well, kicking and alive again. Rock'n roll as usual in other words. Our shop in now live. We are now starting our production run of all the CAN4VSCP boards.